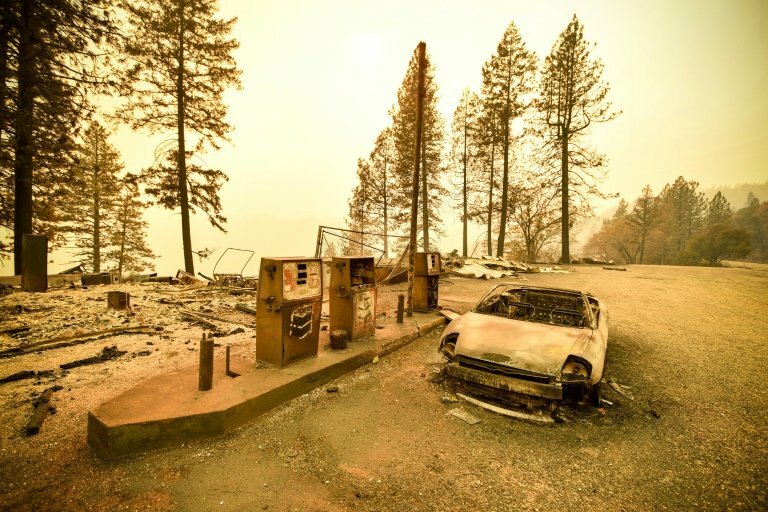 The so-called Camp Fire, which broke out on November 8, is so far known to have killed 87 people although another 249 people remain unaccounted for. That figure has fallen sharply over the weekend, having stood at 474 on Friday. Only 54 of the fatalities have been identified, according to the local sheriff's office in Butte County, around three hours drive north of San Francisco. Heavy downfalls that have soaked the firezone in the past days helped douse the remaining flames, but also made it more difficult for crews searching for bodies. While Brown has warned that mega fires such as those in Butte and Malibu will cease to be "abnormal" events, the state has allocated about $1 billion over the next five years for fire prevention.